TMJ problems can cause many ailments for sufferers. It could be the source of chronic headaches, it can make jaw movements difficult, and it can leave your face feeling persistently sore. 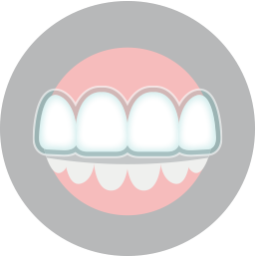 Crooked teeth and issues with bite alignment can be reasons people develop issues with their TMJs (TMJ is an abbreviation for temporomandibular joint). When you correct the positioning of your teeth through orthodontic methods, you can help lower your risk for developing TMJ issues. If you are already afflicted with this uncomfortable issue, a custom oral splint provided by your orthodontist can help by holding your jaws in a more comfortable position. The reasons people elect to undergo orthodontic adjustment are not solely looks-based. Did you know that crooked teeth can make you more likely to develop cavities? When certain spaces are harder to clean, it can provide havens for plaque. You may also experience imbalanced wear and tear on certain teeth. If you have an unnatural bite due to orthodontic woes, it can tax your TMJs to the point that you experience chronic discomfort. If your orthodontist approves you for treatment with Invisalign, you can straighten your teeth without disrupting your appearance. Invisalign aligners are clear trays that can be difficult for people to notice. They are also removable, which makes cleaning your teeth and eating easier. 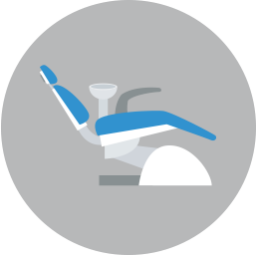 For those who do not meet the requirements for Invisalign, tooth-colored ceramic brackets can be more image-friendly than conventional braces with metal brackets.